Yep, The Images in Bloom Mobile is out and about bringing more soap, silk and merchandise to the various stores around town. And now we are official, with magnetic signs on the drivers and passenger side doors. We love making our stops at the shops because they are a great bunch of people who know their markets, know what sells, and sincerely care for their customers, wanting to offer great things. So if you see our dodge caravan on the road, and spot the sign, give a toot! Know we are rolling to exciting new places, adventures, and visiting great businesses to restock our products. 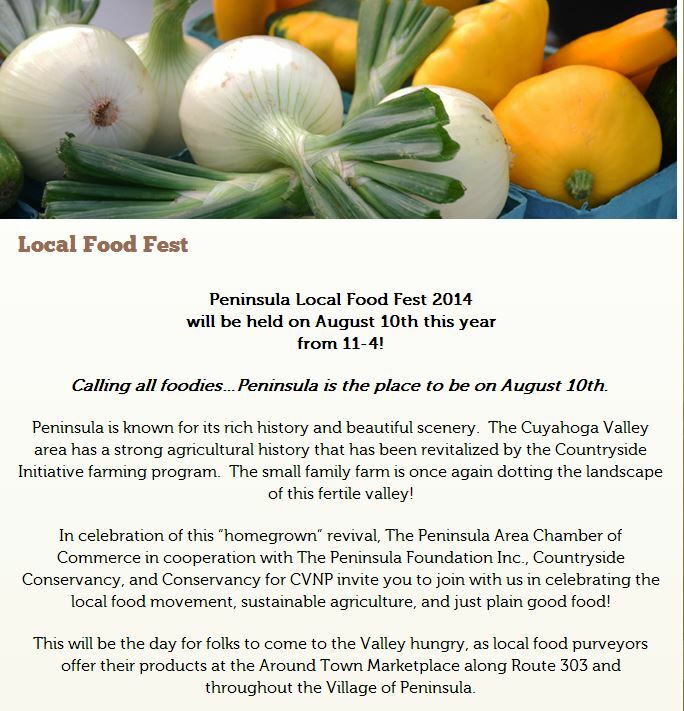 This sunday we are in Peninsula for the Local Food Festival. We hope you can stop out. Weather is promising bright sunshine and warm temps… and Peninsula is promising a great group of farmers, organic produce, local make bakery, and locally prepared foods.